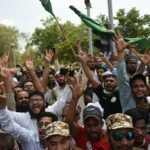 An opinion piece published in the Washington Examiner has criticised the United Nations for failing to speak out against Pakistan’s treatment of Asia Bibi, a Christian woman on death row for blasphemy against Islam since 2010. The article, written by New Jersey-based William Mahoney, contrasts the UN’s response to France’s ban on Muslim women wearing the niqab – the UN ruled that France had “not demonstrated how the full veil presents a threat in itself for public security to justify this absolute ban” – “with its “scary silence” on the case of Asia Bibi. “The UN seems zealous about protecting religious rights. 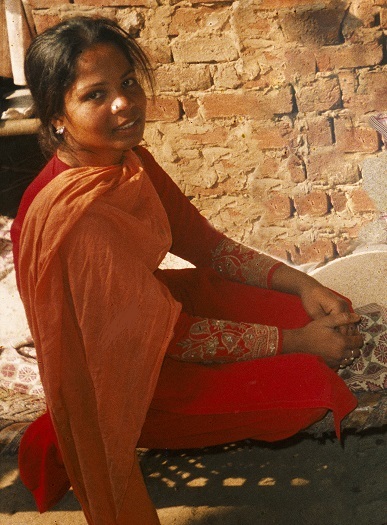 So, why has it not issued any statements or recommendations regarding Asia Bibi?” Mahoney asks. He also questions the silence of UN Secretary General Antonio Guterres, who in 2017 called for the US to end its “barbaric practice” of the death penalty.